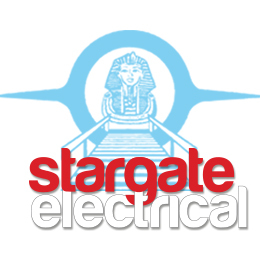 At Stargate Electrical we provide a fast and friendly service and find solutions speedily and economically in a proven professional manner gained from over 30 years, experience. We are fully qualified registered master electricians and guarantee all our work. We are located in Avondale, servicing West and Central Auckland.